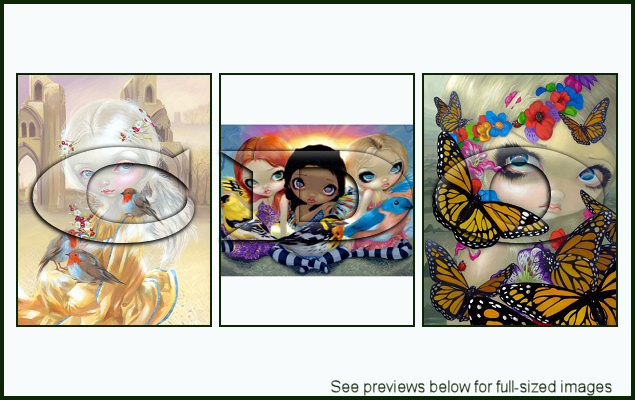 NEW RELEASE: Jasmine Becket-Griffith Pack 138! We have a BRAND NEW tube package from Jasmine Becket-Griffith released today! !